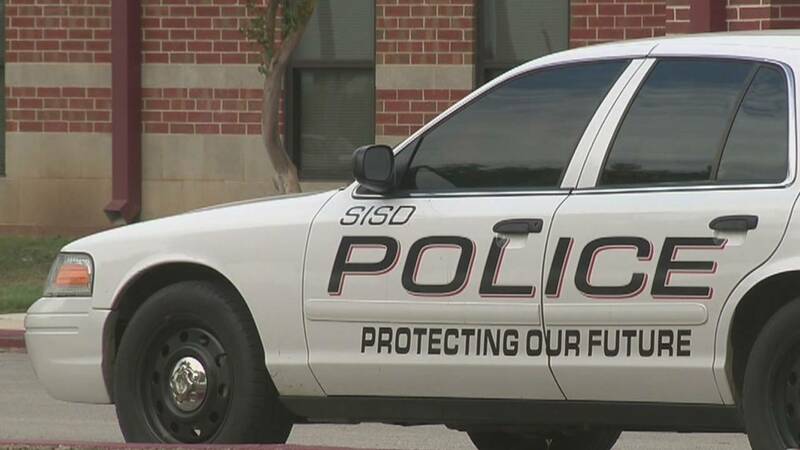 SAN ANTONIO - A Southside High School student was arrested by district police after officials said the student brought a gun to campus. The Southside Independent School District said the student was taken into custody Thursday by district police and the gun was found in a storm drain on campus. District officials the gun was not in anyone's possession at the time police received information and it was quickly recovered. An investigation into the incident is still active and officials said there is no longer any immediate threat. "We will investigate and prosecute to the fullest extent. The district has been implementing stringent security measures that have assisted us with providing safety for all students and staff," Southside High School Principal Henry Yzaguirre said in a letter. To read to the full letter, scroll below.